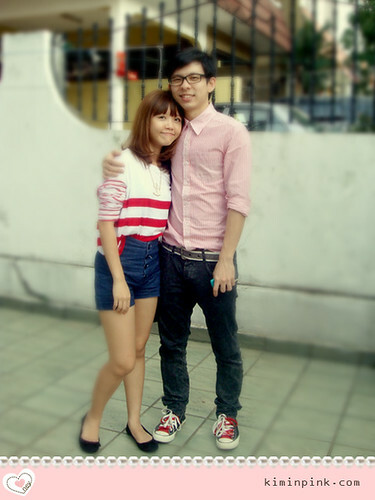 sm times he take effort to dress up too..
i win big angpao..though not really big but ok lar..better than nth..hehhe Thanks God! tomorrow gonna visit cell members hse! must b lotsa fun! cant wait!cant wait! Next ›Photo do the talking..
adore this new template! sweet! your outfit is amazing too!can't wait to see more! Happy Lunar New Year to you and your love one. the new template is so cute~! bf went to holidays? how abt u? sunday free lo? hello pretty may i ask where u brought that cosmetic lens from?highly interested! anonymous: thanks mei! glad that u love it! more will come soonner ya..
Ping: hey sweetie! hope u enjoyr ur new year break! cant wait to meet u soon! no no is his parent he stay here to work haha..
tell me when ya free k.. 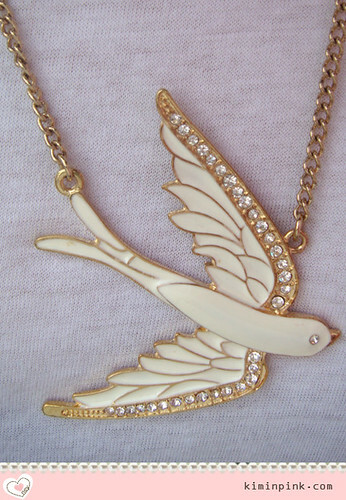 I like the birdie necklace too… very cool! when u gonna go darling?